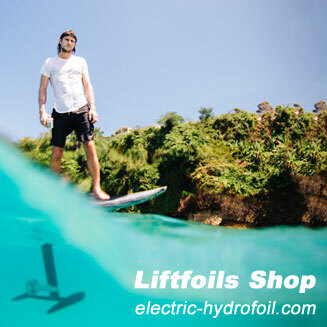 Today we will have a preview at the Waterrebels electric surfboard which is still in prototype phase at this time. 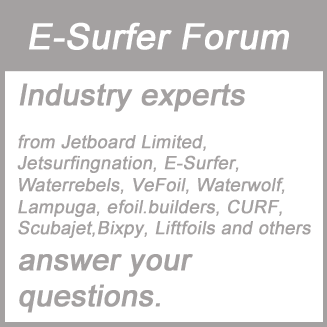 The Surfrebel will be commercially available in 2018. The Surfrebel is developed in the eastern part of Berlin, right next to the spree river. 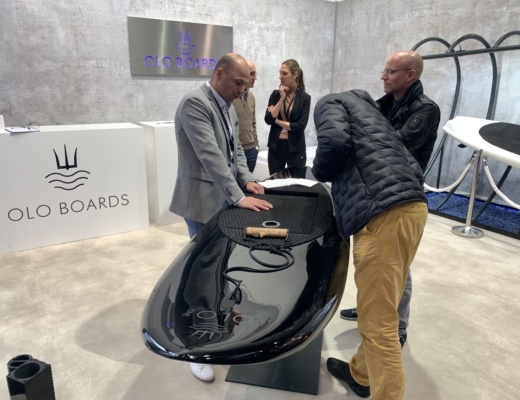 As you may know 3 that out of the 6 electric surfboards currently available (or at least announced) are developed in Germany. 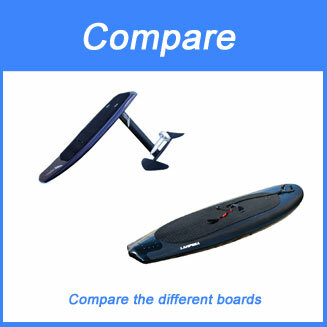 You can compare them in our electric surfboard comparison 2017. 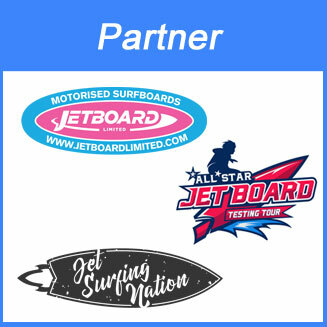 The Surfrebel wants to meet the highest standards in terms of speed, quality and design. 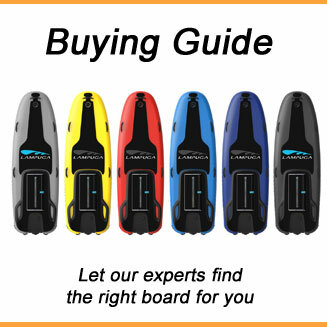 Waterrebels electric surfboard has a length of 240 cm (95 inches) , is 75 cm (30 inches) wide and 15 cm (6 inches) thick. It comes with a weight of 33 kg (72.75 lbs) and with 11,000 watt power. 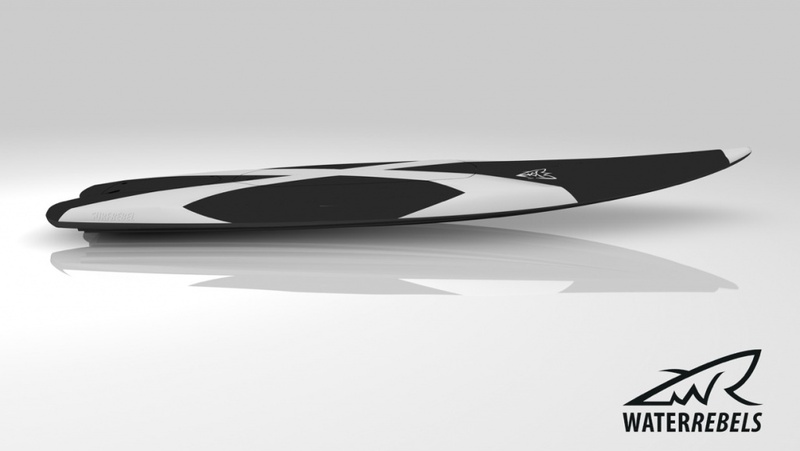 The target is to reach speeds of 50 km/h (31 mph) and more with this E-Surfer which is fully made out of carbon. We had a chance to touch and feel the carbon prototype. It looks awesome and it feels awesome. Very nice design and quality. It will come with a Bluetooth remote control. The battery is designed to last 55 minutes for cruising and 35 minutes at full speed. 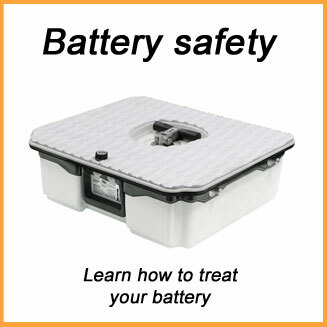 The battery can be removed easily, so that you can take multiple battery packs with you. 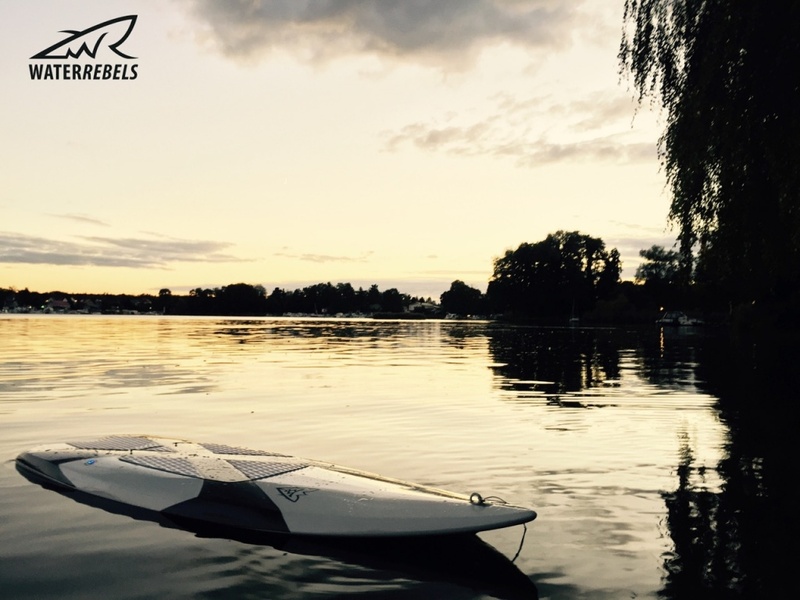 Waterrebels electric surfboard will come with a security leash and has removable foot straps. We hope to have a chance to ride the next prototype in a couple of weeks. 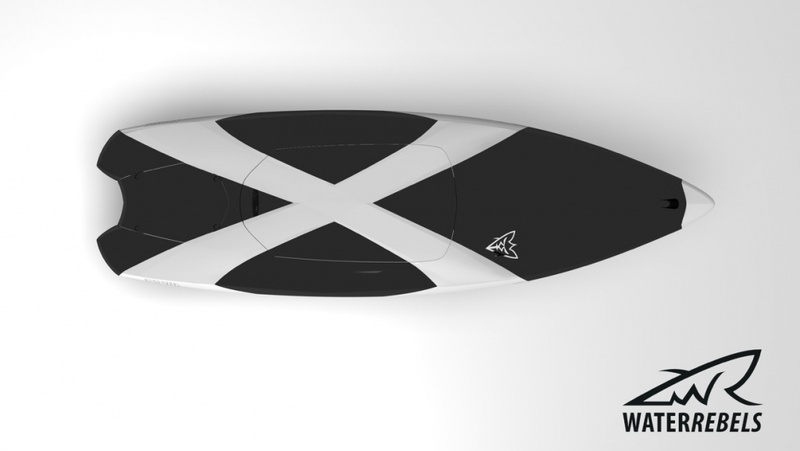 The price for Waterrebels electric surfboard will be 15,000 EUR.